Very close to Casa Luis apartments are two of the best known and most visited island markets. 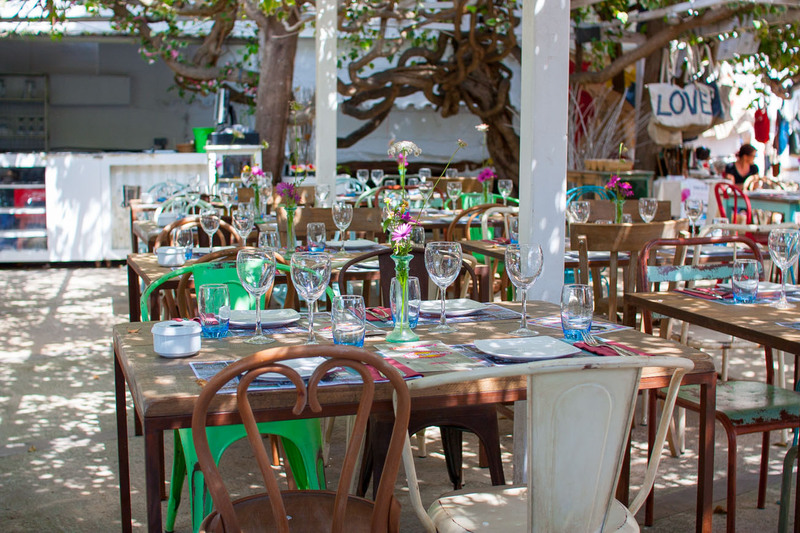 The closest one is Punta Arabí Hippy Market, held every Wednesday during the summer season. 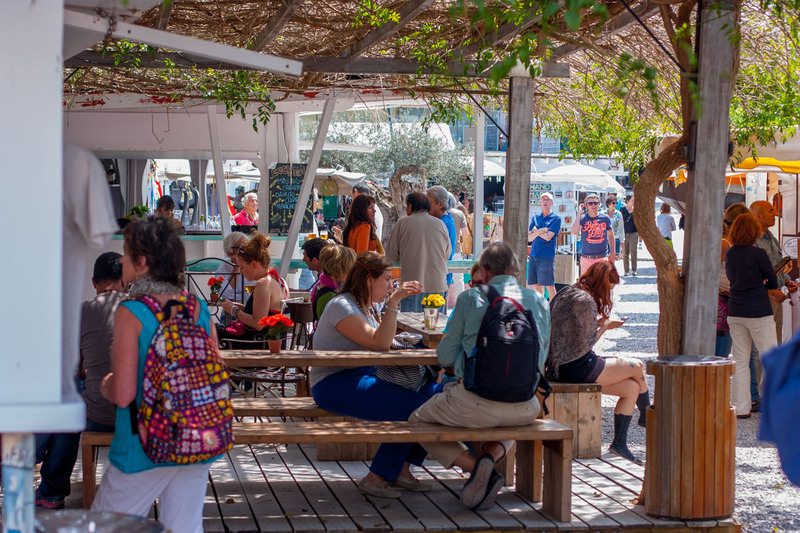 The market has hundreds of stalls where you’ll find crafts, fashion and objects from all around the world plus live shows and performances. 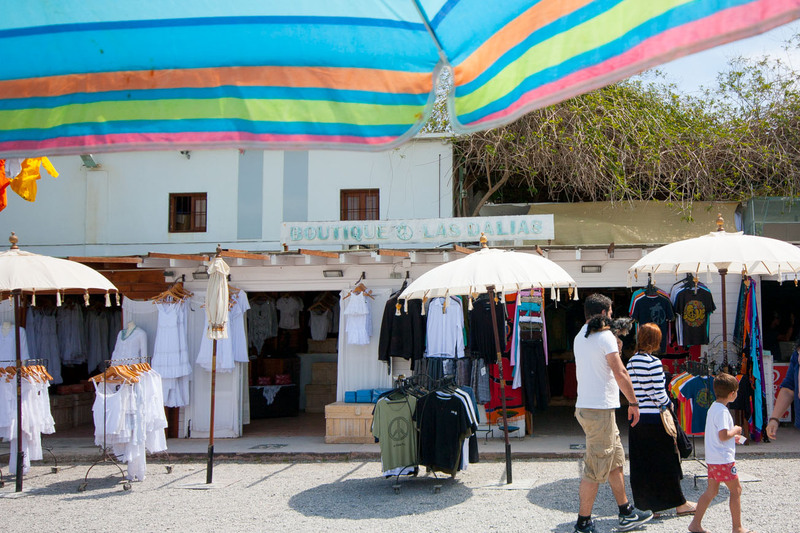 A few kilometers away is the emblematic Las Dalias Market with over 60 years of history. 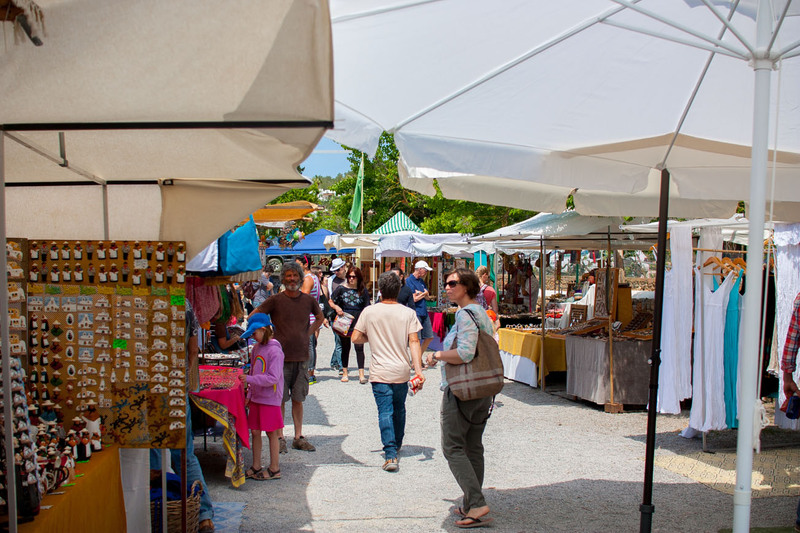 This famous market takes place every Saturday and it attracts thousands of people who want to visit its craft stalls, especially between the 1st May and the 31st October. There you can find Adlib fashion, leather goods, jewelry, exotic musical instruments, decorative fabrics, statuettes, Hindu antiques, sarongs, costume jewelry, sandals, books and much more. In the market there is also a restaurant and other places where you can enjoy fresh fruit juices and Arab pastries. Las Dalias inside venue, which has hosted legendary concerts, is still a meeting point for artists from all over the island and every Friday night during the summer months, painters and sculptors exhibit their works to the public in an outdoor space.